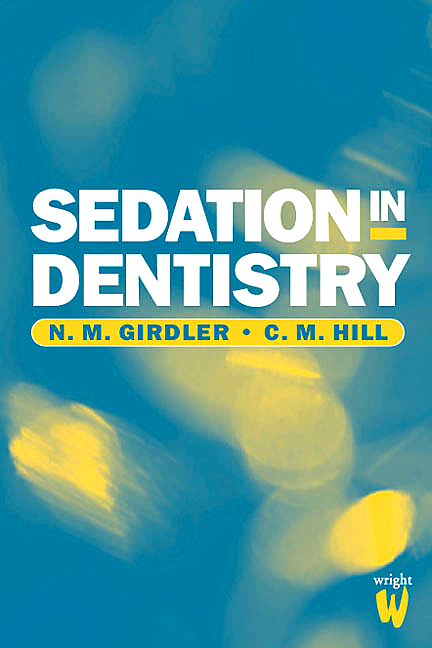 The new edition of this highly successful pocketbook offers readers with the essentials of clinical dentistry in quick reference format. 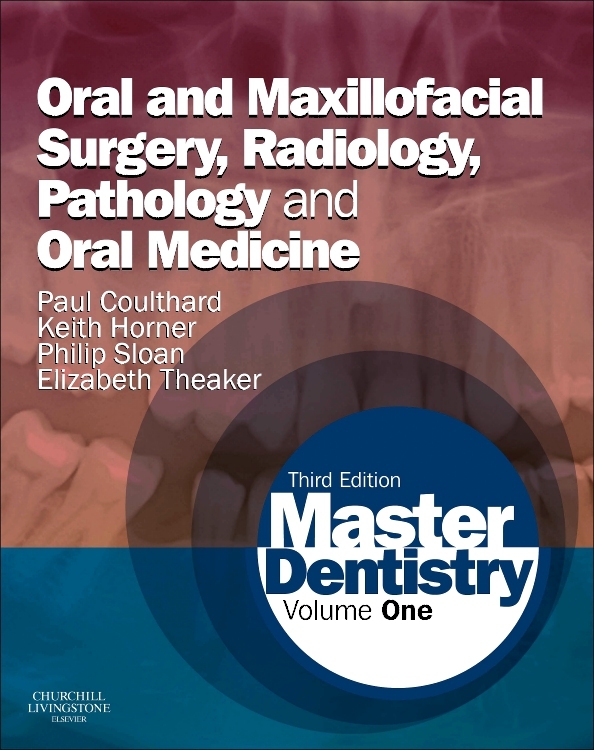 Fully updated and now in full colour throughout, Churchill’s Pocketbook of Clinical Dentistry 4e includes a wealth of useful, clinically relevant information, accompanied by an extensive artwork programme, colour coded treatment algorithms, tables and ‘pull out’ boxes, as well as quick reference guides to normal values. 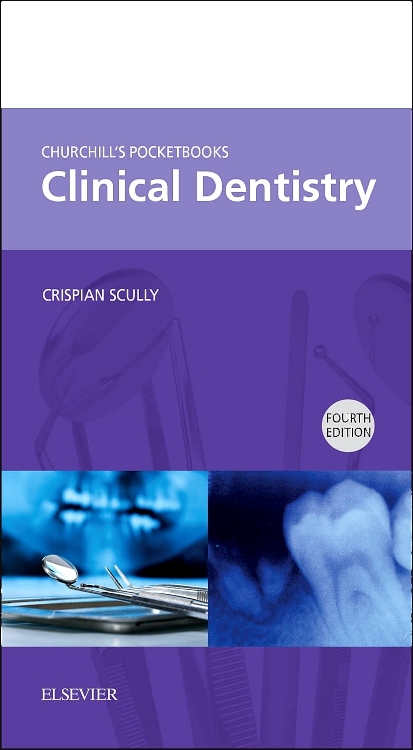 Authored by a team of experienced clinicians and teachers from individual specialities, Churchill’s Pocketbook of Clinical Dentistry 4e will be ideal for all dental students, and newly qualified dental practitioners, both from within the UK and worldwide. 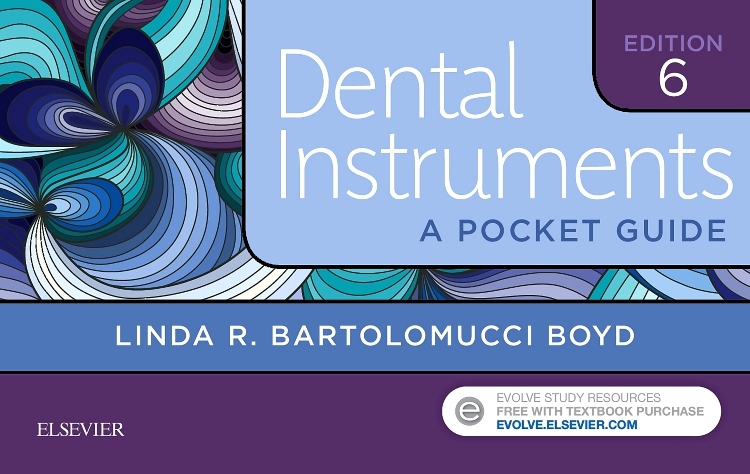 Another handy, plastic-covered pocketbook from Churchill Livingstone, this is primarily – but not exclusively – aimed at dental students. 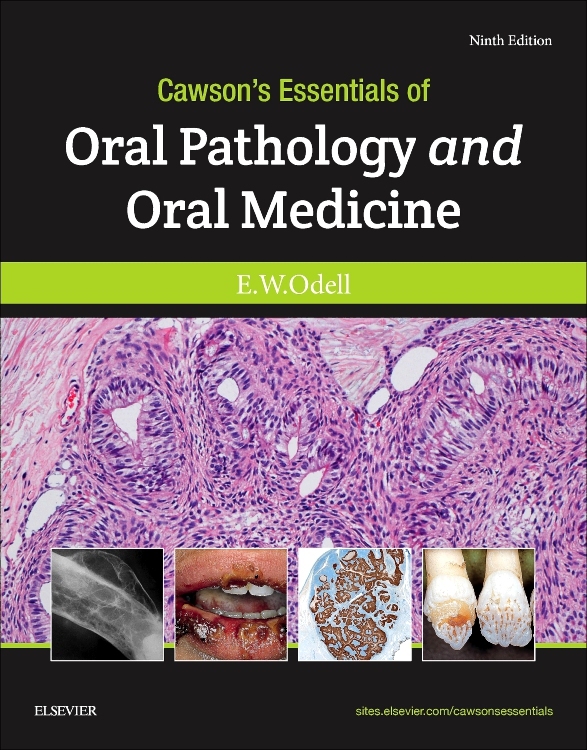 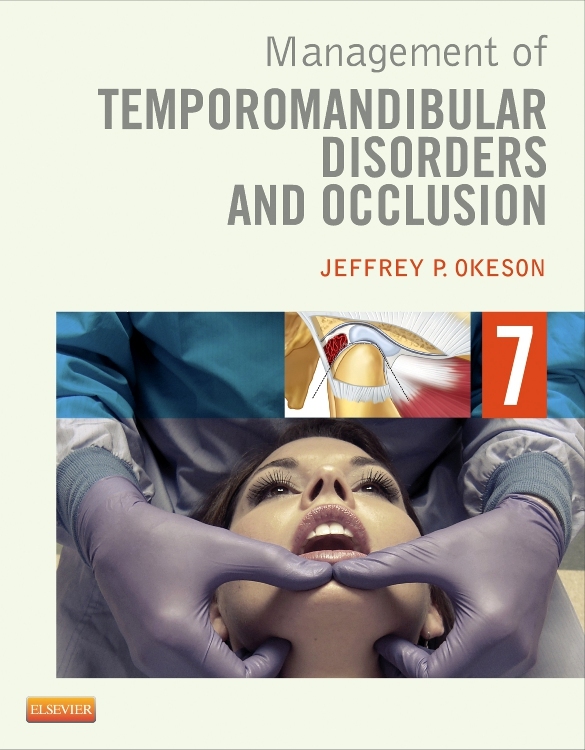 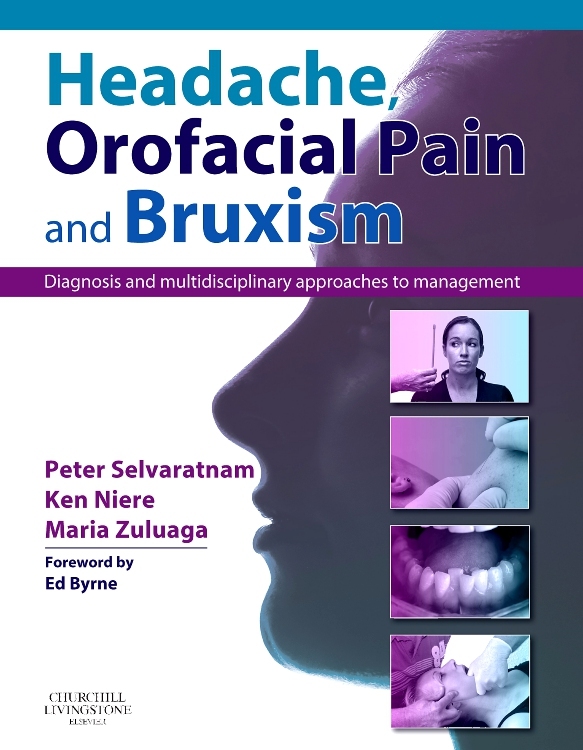 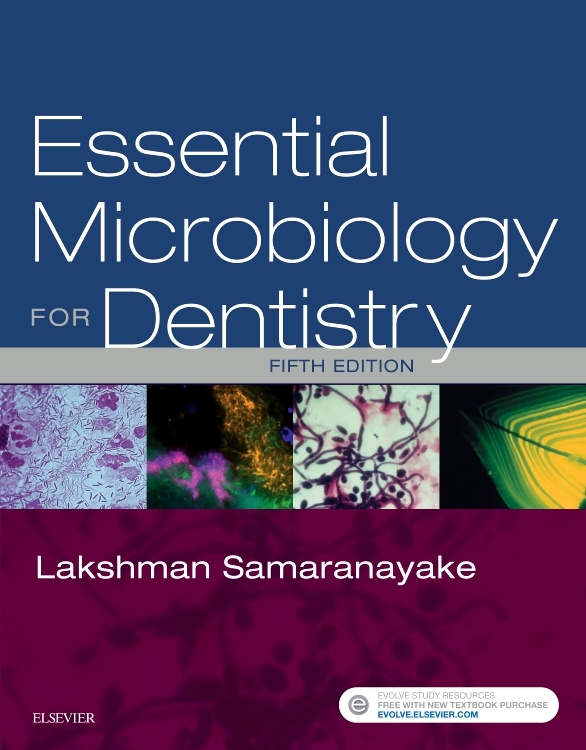 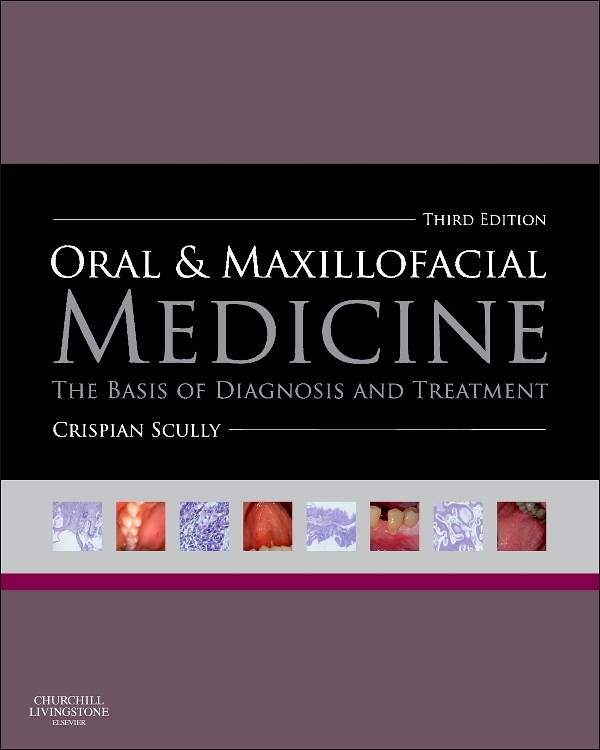 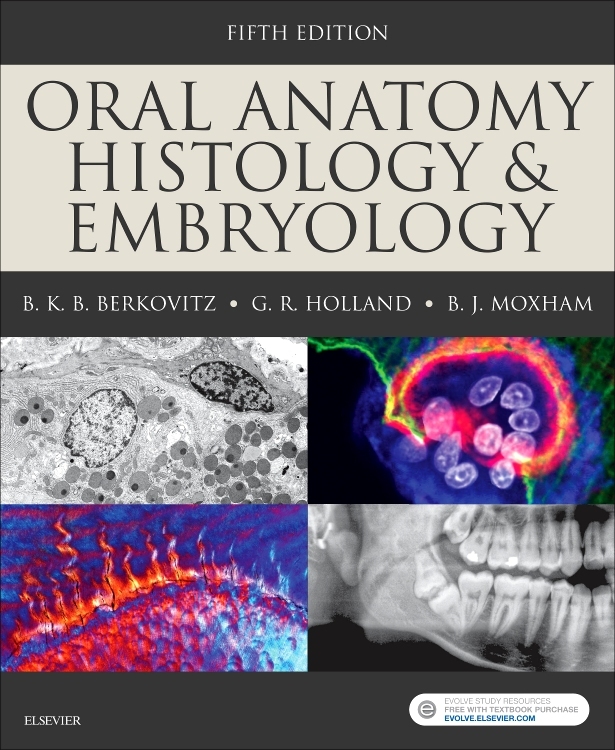 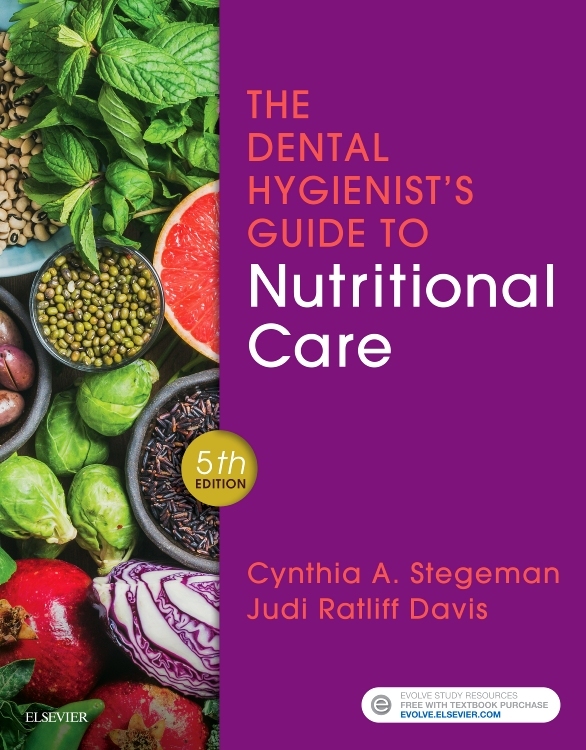 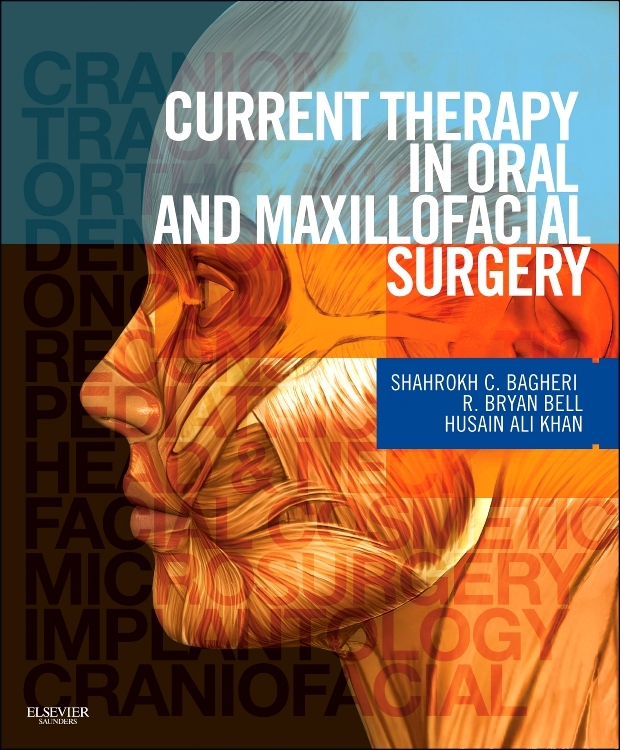 It is a comprehensive book and just as useful for more-recently qualified dentists and can be used as a revision text for experienced dentists. 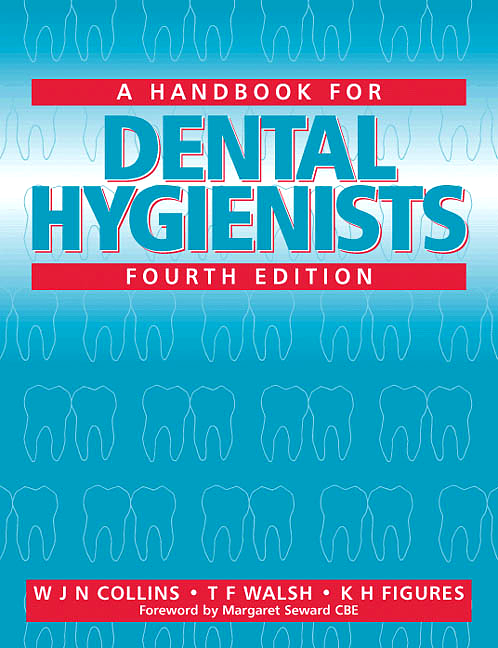 This book is very good for new dental students starting out. 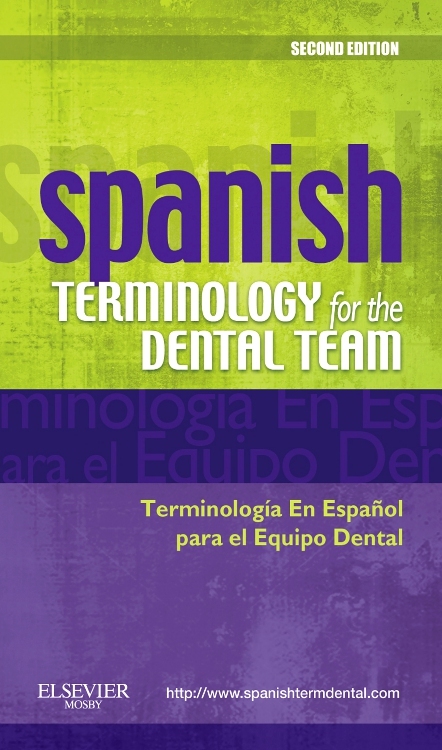 It’s a great help to me! 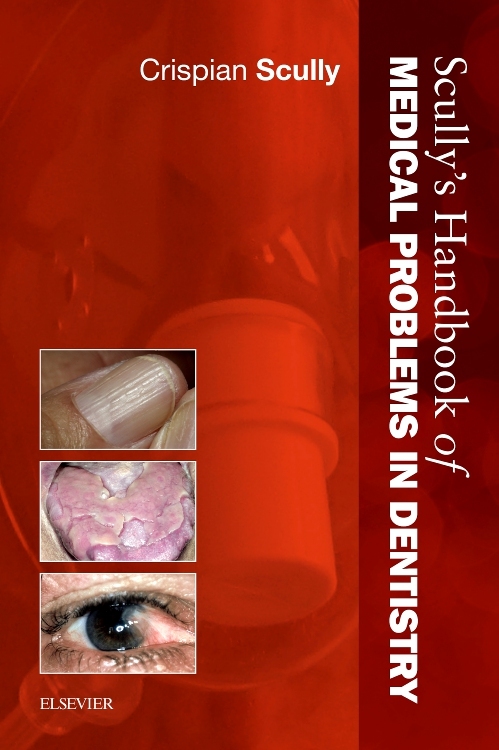 The Churchill’s Pocketbook of Clinical Dentistry is brilliant – far better than the Oxford Handbook! 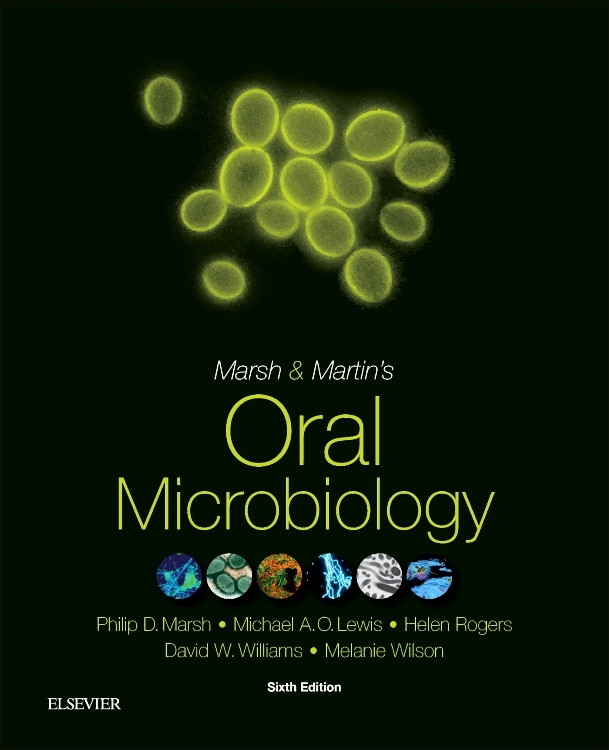 Curriculum coverage? 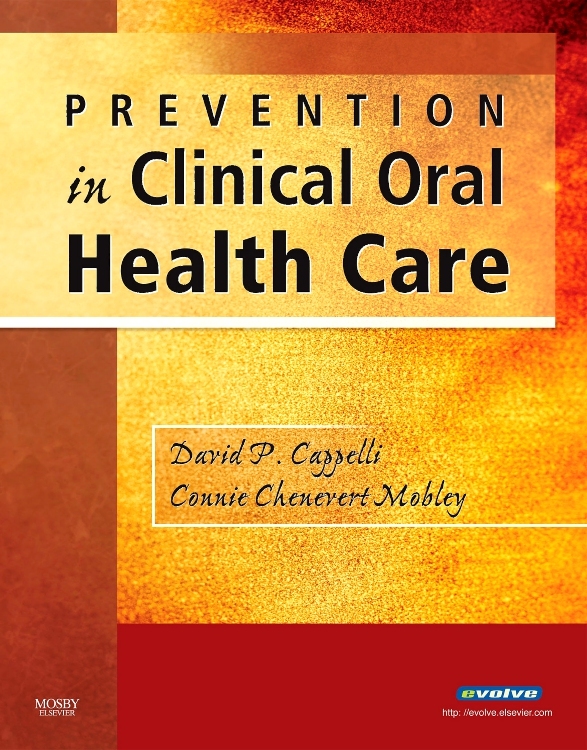 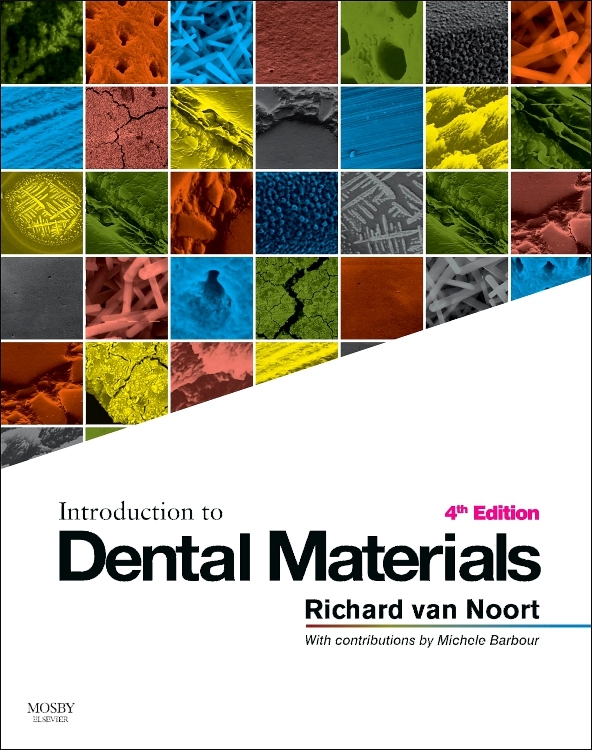 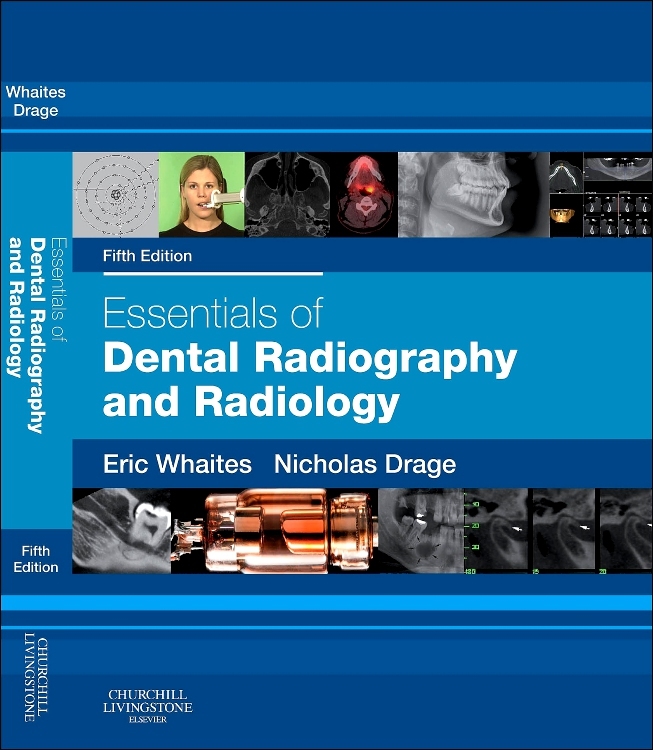 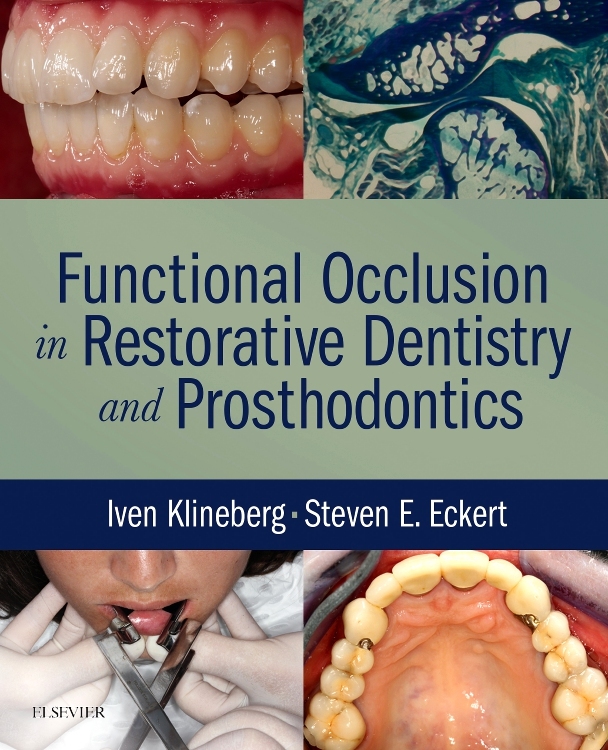 If this volume is indeed aimed at dental students, and recently graduated GDP’s, than the book is extremely relevant and manages to cover a wide range of topics in adequate detail. 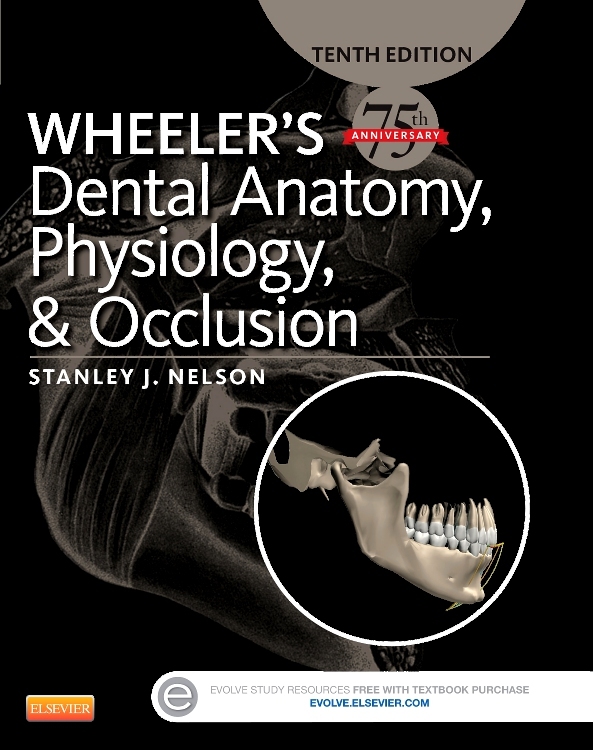 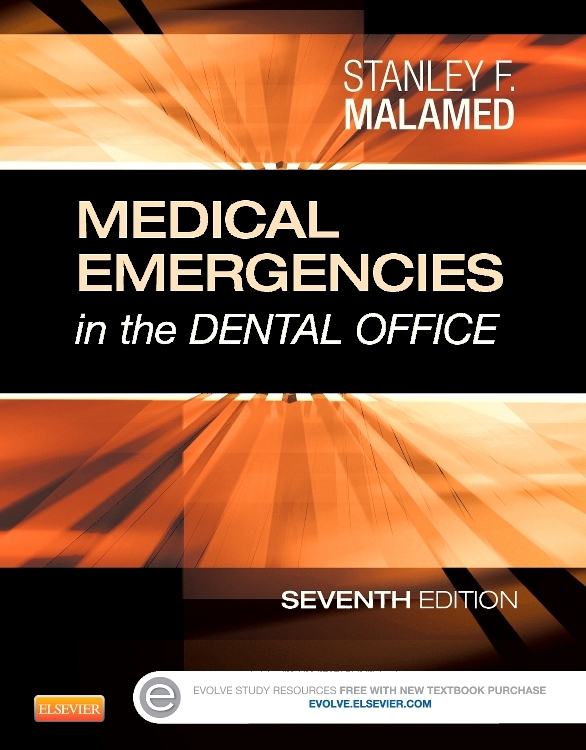 I think the book is completely relevant to the undergraduate dental curriculum as it prepares you well for the final exams – and this is what everything should be geared towards. 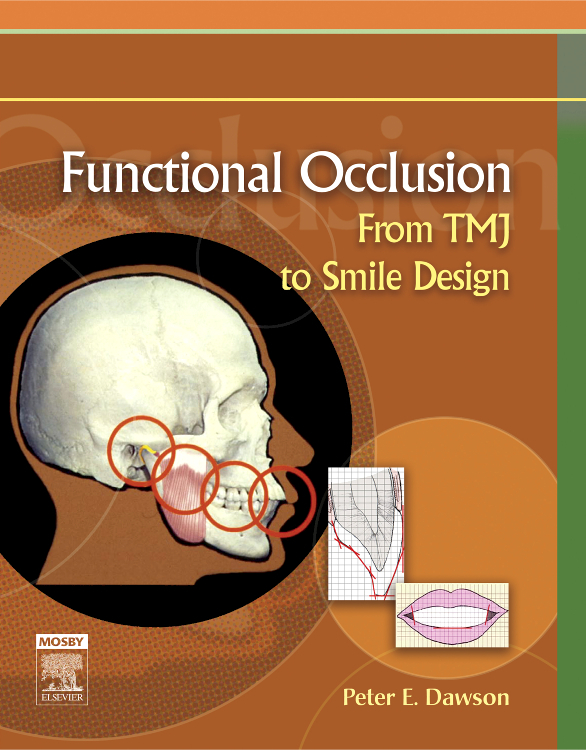 It ticks all the boxes and is obviously a well thought out book in that respect. 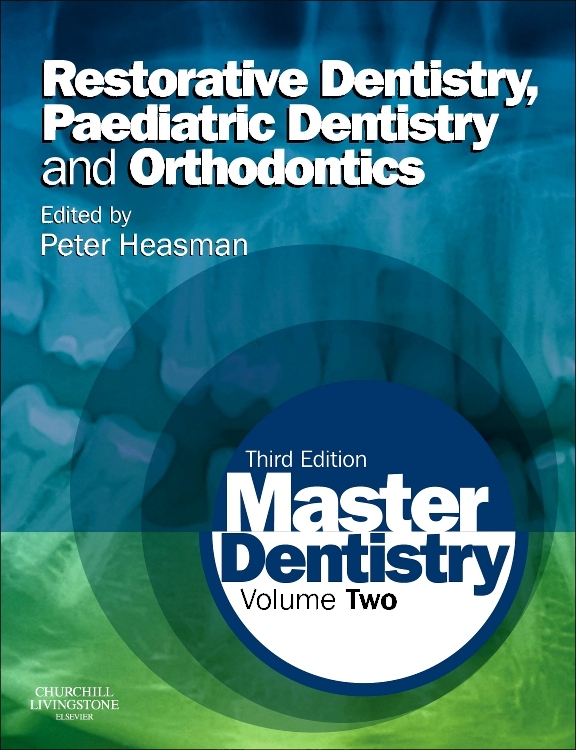 The book is completely relevant to the curriculum and follows and picks up on the basic themes that are outlined in the ‘First 5 years’ as set out by the GDC and expands on most of the information too. 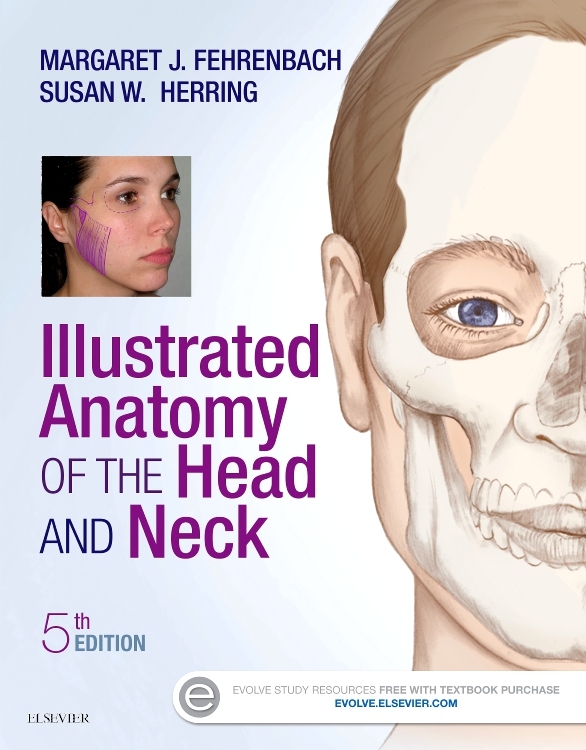 It doesn’t provide any overly abstract information that could be detrimental to students but rather provides a suitable base for anyone to pick up information. 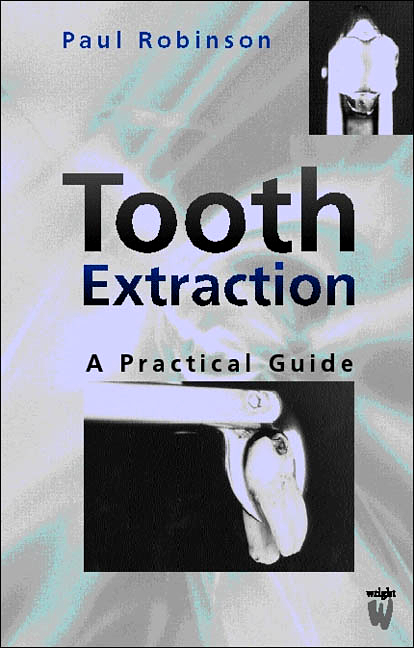 I was pleasantly surprised at the level of detail given considering the number of topics covered in this little book. 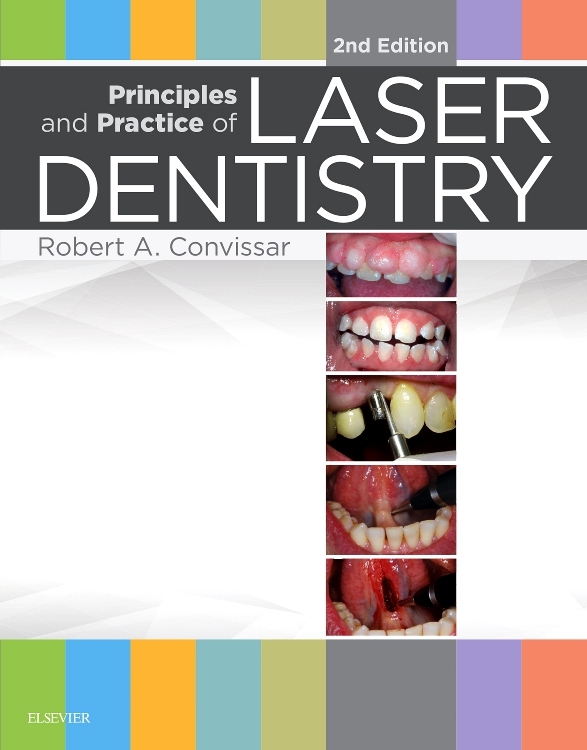 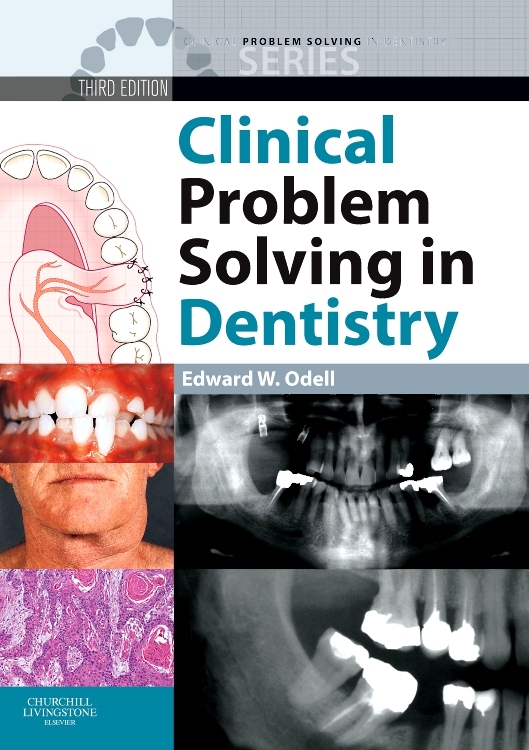 As the book is a pocketbook and titled ‘clinical dentistry’ I expected it to give a brief guide on clinical practices and techniques and it does this successfully.